German luxurious car maker BMW is going to launch the generation next BMW X5 soon in Indian car market. 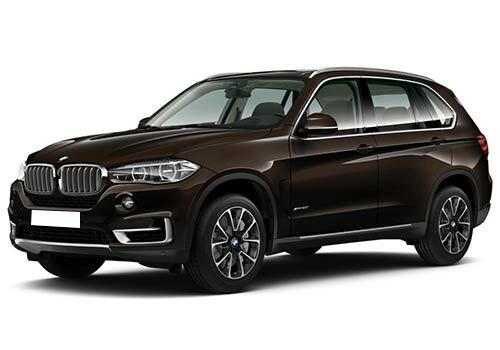 The upcoming version X5 SUV has been codenamed as F15 and company has been working on developing since a year. The dealers have started the formalities of car booking which is expected to be launch by the end of May this year and will be delivered to buyers by the mid of June 2014. The upcoming SUV will be energized with 3.0 litre diesel engine developing the power of 259 bhp and torque of 560 Nm. The same engine has been already offered in its other siblings 5 and 7 Series. The SUV will be offered with an option of 5 seater and 7 seater SUV. The price of base variant which would be 5 seater will be offered with price tag of Rs. 70,00,000 lakh, while the 7 seater version would be offered with price tag of Rs 75,00,000 lakh. Both these prices would be ex-showroom prices in Delhi. As far as looks of upcoming generation BMW X5 are concerned it would be larger than the existing version and would be also light weighted as compared to the outgoing version. As it will be offered in both 5 seater and 7 seater option it is expected to enhance the sales of company. 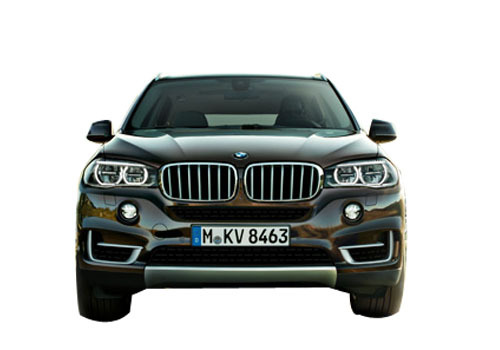 Click here to know more about features offered in BMW X5.